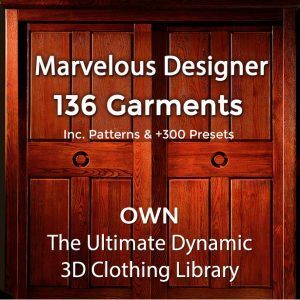 Download FREE Marvelous Designer dress garment file, free clothing patterns, and Marvelous Designer fabric presets! As seen in 3D World mag. Commercial usage allowed! 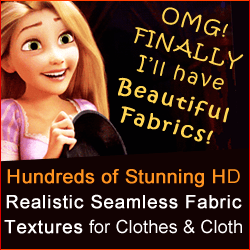 Use our free to download Marvelous Designer dress template for your 3D projects or to create rigged/conforming clothing for sale such as DAZ clothes or Sansar clothes.